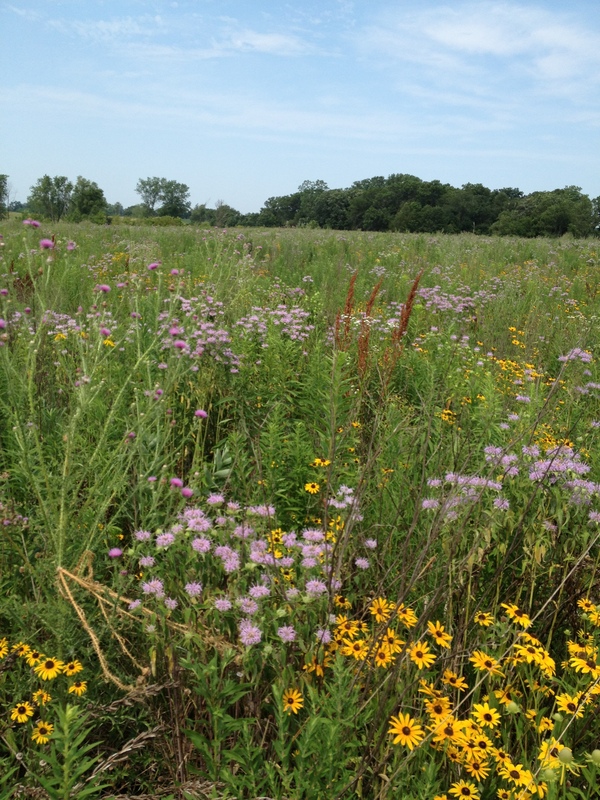 Grassland bioenergy could be a win-win for Wisconsin’s farmers and its wildlife. 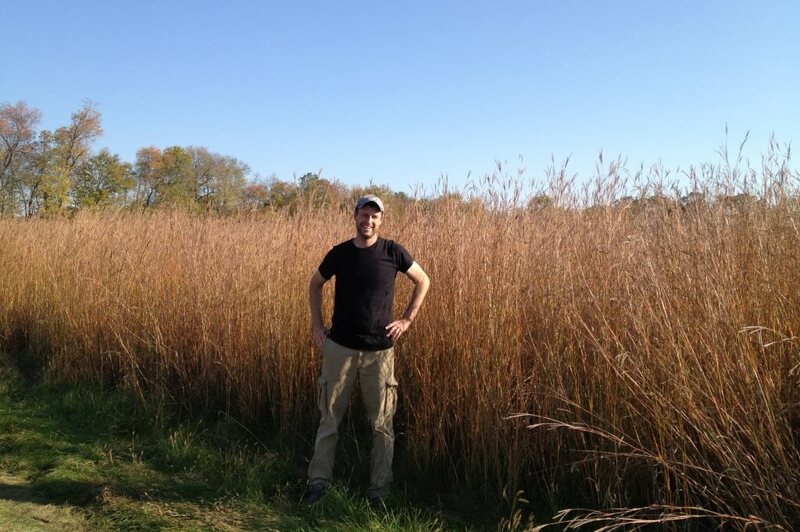 A new University of Wisconsin—Madison and Wisconsin Department of Natural Resources study shows that converting marginal farmlands to perennial grassland biofuel crops could spell big gains for both landowners and birds in Wisconsin. It could support a host of other natural benefits, too, from creating habitat for pollinators to keeping nutrients in the soil and out of waterways. 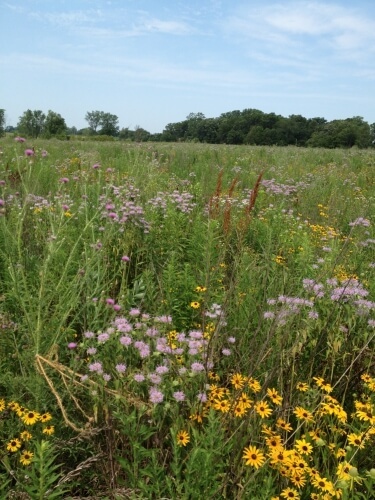 The study does not suggest farmers take their hardest working lands out of crop production; rather, it demonstrates that switching marginal, highly erodible farmlands to soil-stabilizing grasslands could instead help produce valuable bioenergy crops while also supporting birds. 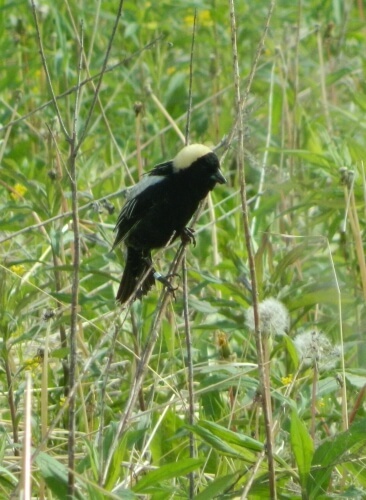 Using data from an earlier field study, which showed birds’ affinity for potential grassland bioenergy crops over annual row crops — namely, corn — the researchers developed and analyzed 36 scenarios to see how bird populations might respond to increases in bioenergy production at a regional scale. The scenarios focused on an 80 km radius around Madison, an area that includes the team’s field sites and the UW–Madison Charter Street power plant, which was formerly slated to incorporate biomass. Due to the region’s soil and climate, it is representative of other Midwestern landscapes rife with bioenergy production potential. The team found that even a 10 percent conversion of corn to grassland crops would substantially increase the number and variety of birds. In some cases, clustering grasslands doubled bird diversity when compared to smaller patches of randomly placed grasslands. 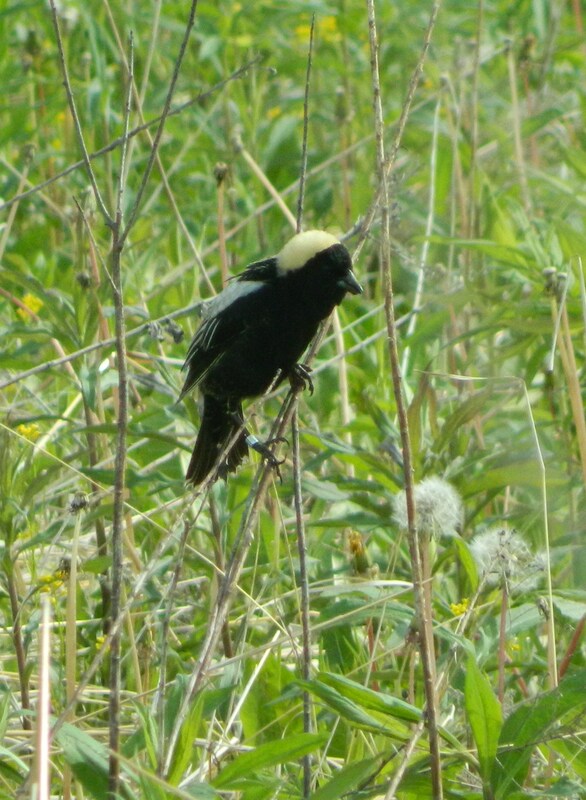 Many grassland birds prefer big clumps of habitat over smaller, isolated fragments, including some bird species considered most threatened, Blank explains. These include the grasshopper sparrow, eastern meadowlark and dickcissel — birds which were once common sights in Wisconsin, but whose populations have drastically declined in recent decades. 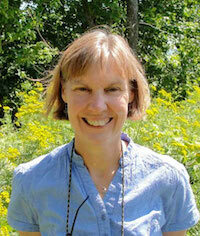 “Using grassland for bioenergy is a potential way to bring some of them back,” Blank says. 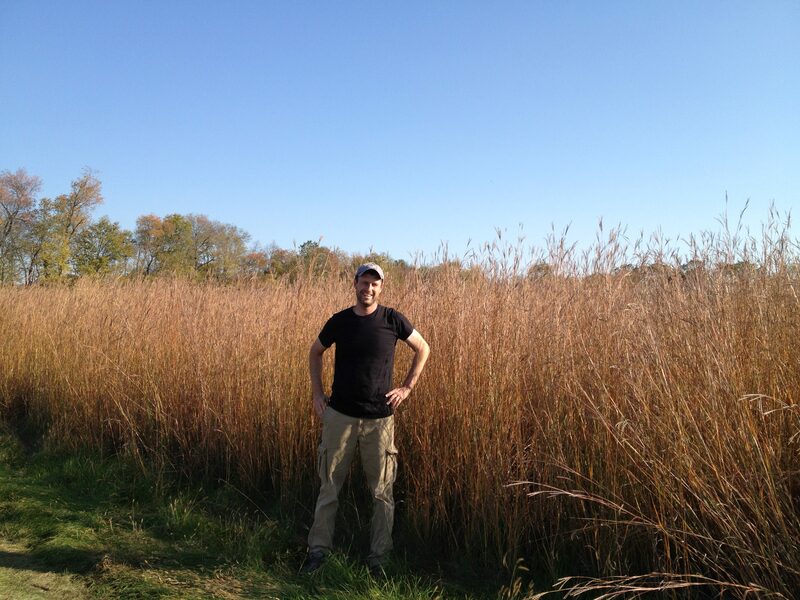 Grassland bioenergy is still awaiting the R&D breakthrough and market to allow it to go big, Turner says, but even if bioenergy doesn’t take off in the near future, converting marginal lands from row crops to perennial grassland crops still has much to offer. Most land use changes are what Turner calls an “uncontrolled experiment,” the result of a series of small decisions made with little knowledge of the potential outcomes, which can sometimes lead (for better or worse) to surprises. “This kind of study allows us to look at how local land use decisions could play out over the regional landscape,” says Turner. The study was published in Ecological Applications and supported by the Water Sustainability and Climate project and Wisconsin Department of Natural Resources.